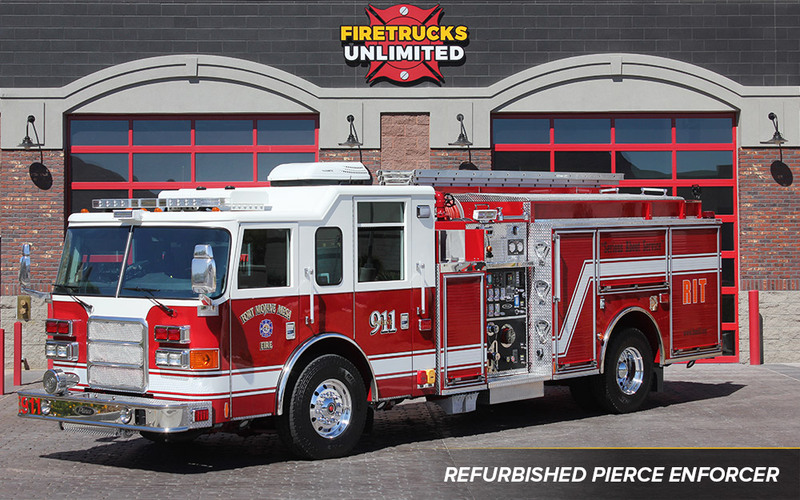 Our fire truck refurbishing service is second to none! We have refurbished more trucks than any other company at our 50,000 sq. ft. purpose built refurbishment facility. 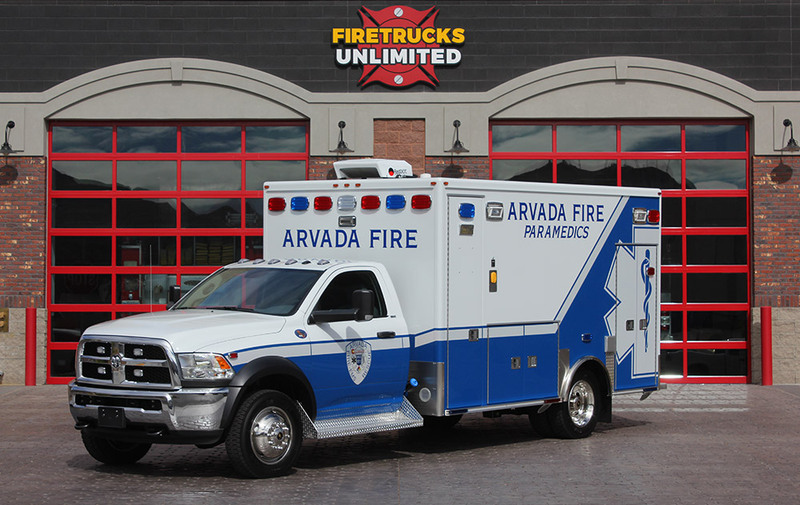 Remounting your ambulance saves time and money. We can remount your patient module on a new chassis and have it looking like new in no time! 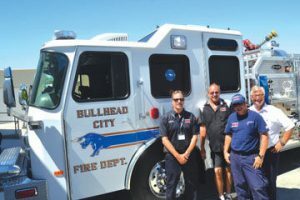 We offer fire truck repair in house or at your department, preventative maintenance programs, pump testing and fire apparatus inspection.